Witness hundreds of rare and priceless cars, driven by champions past and present, competing for the most coveted trophies in historic motorsport, including the St Mary’s Trophy presented by Motul, and the Royal Automobile Club TT Celebration. A personal favourite of ours. The event is defined by its period dress code: tweeds and trilbies for men, furs and frocks for the ladies, and by its refusal to allow modern cars within the circuit on race days. Very very cool. 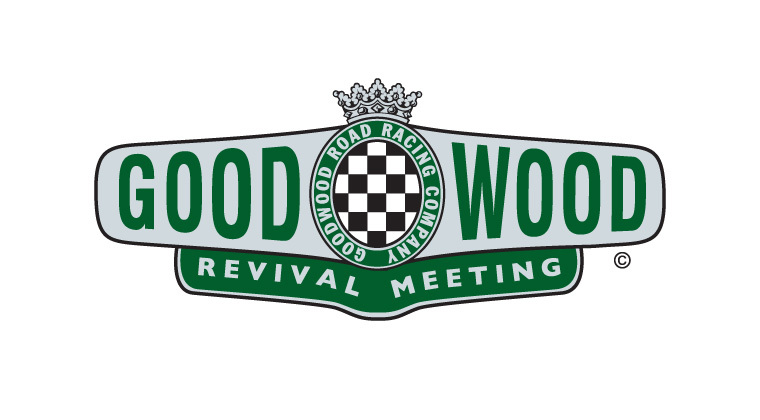 The Revival always attracts the finest in historic motor racing talent – and a host of famous faces from the motorsport world and beyond. Situated in the heart of the High Street, Revival Fashion this year and is an exciting new area totally dedicated to vintage style with daily fashion shows and where you’ll find our Best Dressed competition. The Freddie March Spirit of Aviation is a magnificent concours d’elegance for pre-1966 aircraft and brings together some of the most elegant and rarely-seen machines from the history of aviation. This year, we are delighted to announce that we are celebrating 100 years of the RAF at Revival. Boogie to the sounds of swing and jive in the Richmond Lawn marquee and Veuve Clicquot Bar. You can also join in the daily dance workshops, for both beginners and more advanced dancers. Thousands of classic cars all lined up for your viewing pleasure – all belonging to the Revival guests. Everything at the Revival is from the 1940s-to-1960s era. Everything, that is, apart from the Earls Court Motor Show, where the finest brands in the world juxtapose their classic models with the latest in their production line. Don’t be fooled into thinking all the fun takes place within the Motor Circuit. Cross the bridge taking you – literally – Over the Road and you open the door to a whole world of jollity, including the Revival Cinema presented by Sky Cinema, Butlin’s Roller Disco, Fairground and Bonhams Auction. So there you have it. Lots to do, and a great day out for sure. See you there.